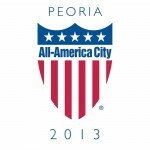 Join Brent Baker with the Greater Peoria Economic Development Council and Ashley Taylor with CEO Council as they walk employers through Greater Peoria Works. Greater Peoria Works is a software platform that allows Greater Peoria’s youth to explore careers, local companies and internship opportunities. As part of the Greater Peoria Pathways initiative, we are collectively empowering regional communities to build, robust and sustainable career pathways for youth. 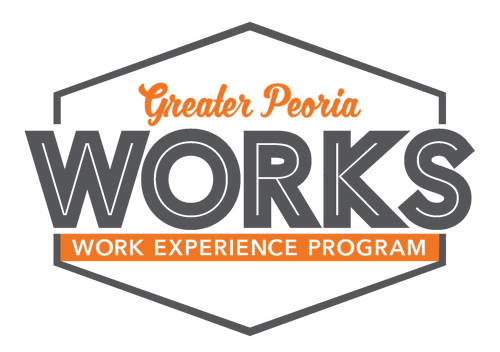 Greater Peoria Works is the preferred exploration tool implemented in 30 districts across five counties in our region. With counselors and students already familiar with using the Greater Peoria Works platform, we are excited to share with you how to get your business connected to our youth. During the session employers are encouraged to sign up for the program if not done so already and to bring their devices for program exploration.